What’s coming up on the Argos Pet Insurance blog in November? Whisper it quietly, but there’s now just 55 days to go until it’s Christmas! Whoop, whoop! But don’t even think about tucking into your festive dinner with all the trimmings yet because there’s plenty to do this month too! Here at the Argos Pet Insurance blog, we’ll help keep you up to date with what’s going on in the animal kingdom and tell you all about the latest pet advice. 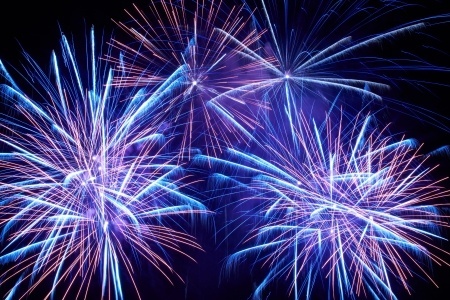 If your precious pooch is not a fan of fireworks, we’ll give you some hints and tips so they don’t get too scared on Bonfire Night. Weird cats and their hilarious behaviour are as popular as ever, especially on the internet! 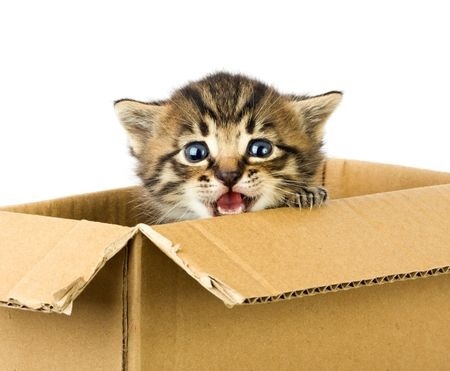 We’ll take a look at why these much-loved pets surprise and entertain you with their crazy antics. Would you want 101 Dalmatians? 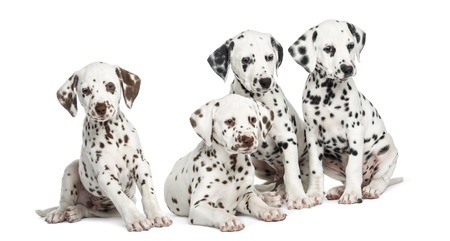 Okay, so maybe getting one Dalmatian is more realistic as a family pet! Hopefully, you can find out if they’re the right dog for you by reading our latest dog breed review. 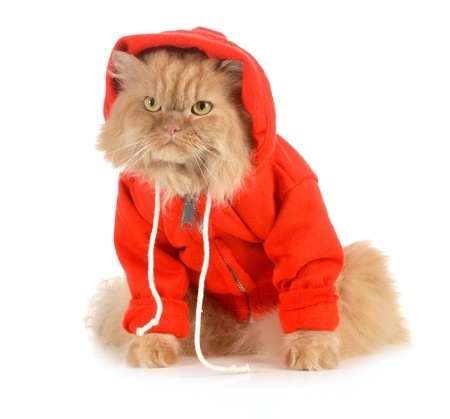 Want to have some fun with Winter fashion ideas and dress your cat to impress? Read how to do it, experiment and let your creative side out of the bag. Will you Curl up with this cat? 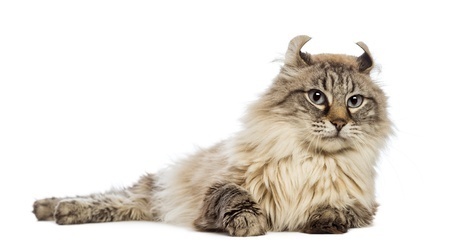 Discover all you need to know about the popular American Curl cat and find out why it’s one of a fairly new breed. 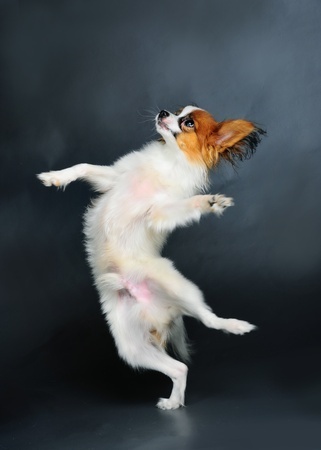 Put on your dancing shoes ahead of the Christmas party season and learn some new moves – alongside your dog – and enjoy a bit of quality bonding time.